Just saying the word investing can make some people shudder — and it’s not hard to see why. For so long, it’s has been portrayed in popular media as an incredibly risky money move that has caused countless people to lose millions of dollars, much like gambling. 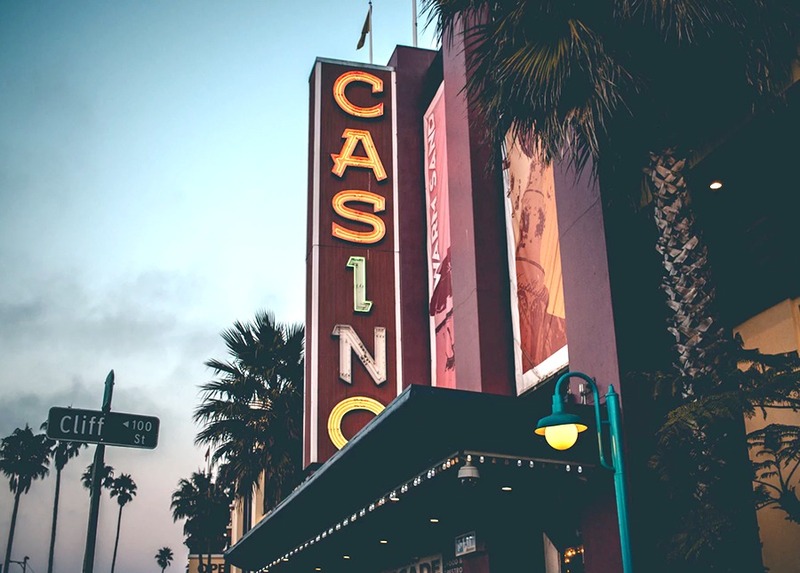 In fact, there’s a common misconception that investing is akin to gambling even though the two are completely different. For starters: whether or not you succeed at gambling really comes down to luck. Plus, unlike investing where you have stock in a particular company that you make money off of, you don’t get to claim ownership over a piece of the casino you’re playing at just because you patronize it. Now, don’t get us wrong — it’s more than possible to make a bad investment, just like it is to make a bad bet, but that’s where education comes in. Before you start throwing your money at the stock market, it’s important to teach yourself the ins and outs of investing and how the stock market works, even if it’s just knowing the basics. The last thing you want to do is squander your finances away on something you weren’t educated in — that’s how terrible money decisions are made. In this week’s 3-Minute Guide, brought to you by Skillshare, Erin goes over four terms everyone should know about investing before you get started. Head over to the TFD Youtube channel to find out what they are.